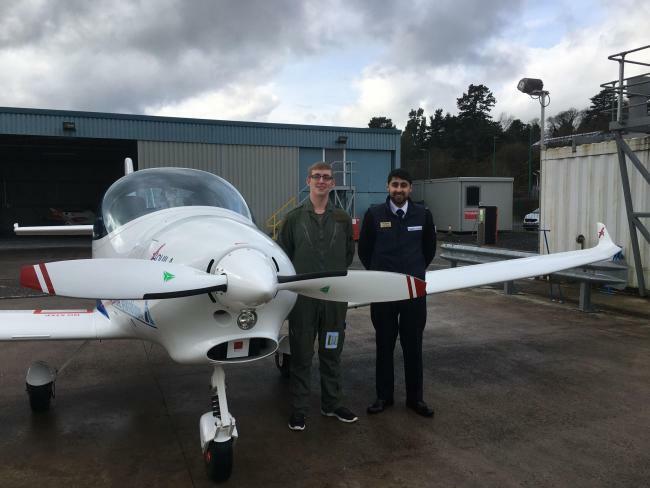 CWO Kirton has recently completed the Air Cadet Pilot Scheme, which included 12 hours of free flying training over two weeks. A hotly contested scheme, CWO Kirton has shown great dedication and aptitude to have been selected. His flying instructors were suitably impressed as he left the scheme haven gained his Solo Wings and with a glowing report too!